Organizations’ IT teams are always looking for new ways to cost-effectively deliver more network bandwidth, automation, and intelligence — and SD-WAN is one of the latest and most promising trends. 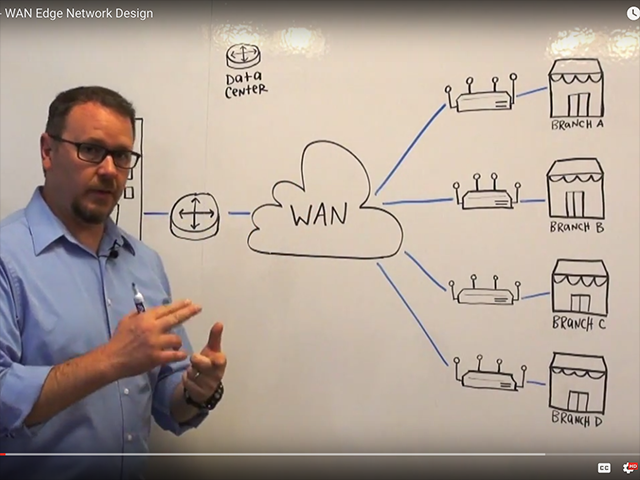 Another prominent trend is the rise of LTE and 5G for enterprise networking, and now companies have begun integrating cellular-based WAN into their SD-WAN deployments. These converged architectures vary, but the end goal remains clear: flexible, highly reliable networking that simplifies processes and maximizes IT man-hours. Join Cradlepoint’s Donna Johnson, VP of Product and Solution Marketing, for a live webinar exploring how LTE and SD-WAN can revolutionize the way organizations roll out, monitor, manage, and troubleshoot enterprise networks.